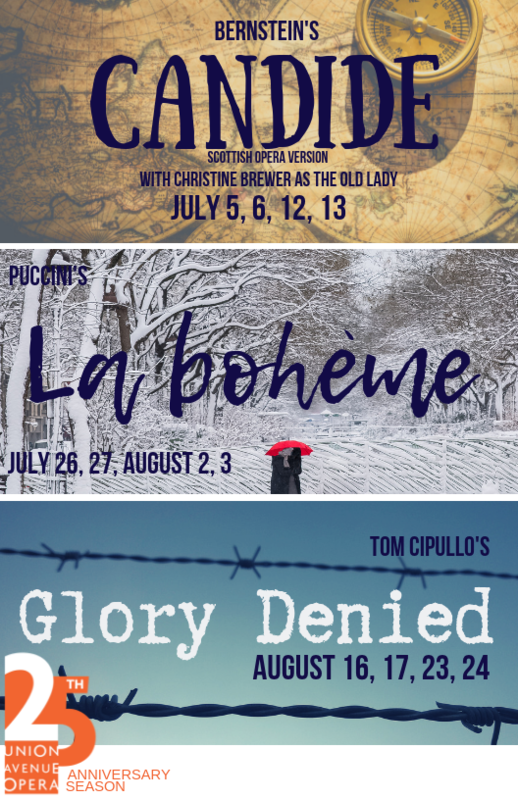 Single tickets and Season Subscriptions are now available for purchase to Union Avenue Opera’s 25th Anniversary Season. The box office is open Monday through Thursday, 10am to 3pm to assist with any phone reservations (if the line is busy please leave us a message and we will return your call in the order in which it was received) or tickets can be purchased 24/7 online. 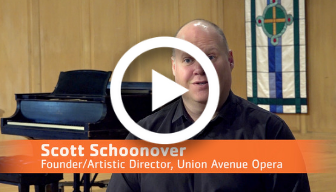 “At the heart of everything we do here is a story and that is what we are always trying to get across with whatever we do” – Founding Artistic Director Scott Schoonover. Be a part of that story as we embark on our 25th Anniversary Season in 2019. In honor of our twenty-fifth season, we are asking you to renew your commitment to our mission by increasing your gift by 25%, or if you are a new patron, a gift of $25, $250, or $2,000.